Saturday marked the beginning of a new era for soccer in the City of Tulsa. 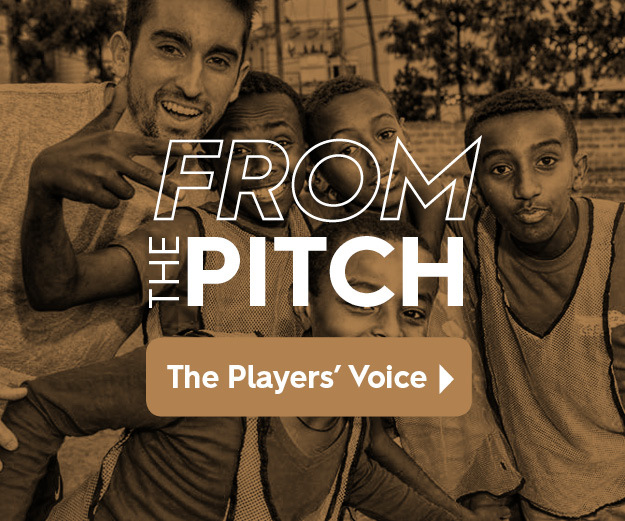 The Tulsa Roughnecks, led by their new coach, Michael Nsien, started to implement its style of play with a whole new team of players from all around the world. Goals by Akeil Barrett and Janu Silva gave the Tulsa Roughnecks a 2-1 win over Oklahoma Wesleyan University in the Roughnecks first preseason match. In the First half, the Tulsa Roughnecks maintained possession for the majority of time, creating some very good chances, only to be stopped by the Oklahoma Wesleyan goalkeeper. The teams went into halftime scoreless despite numerous Roughneck chances. Roughnecks Akeil Barrett scored the first goal of the game following a good team build up with an assist coming from local Tulsan DJ Dean. The second goal followed quickly thereafter where this time Akeil Barrett provided the assist, crossing the ball to Janu Silva who scored passed the Wesleyan goalkeeper. “We managed to play 25 players today and came away fit and healthy with only a few minor knocks,” said Michael Nsien (Head Coach, Tulsa Roughnecks), “It’s tough to get a rhythm playing that many players but today was more about maxing players out and getting minutes under our belt”.